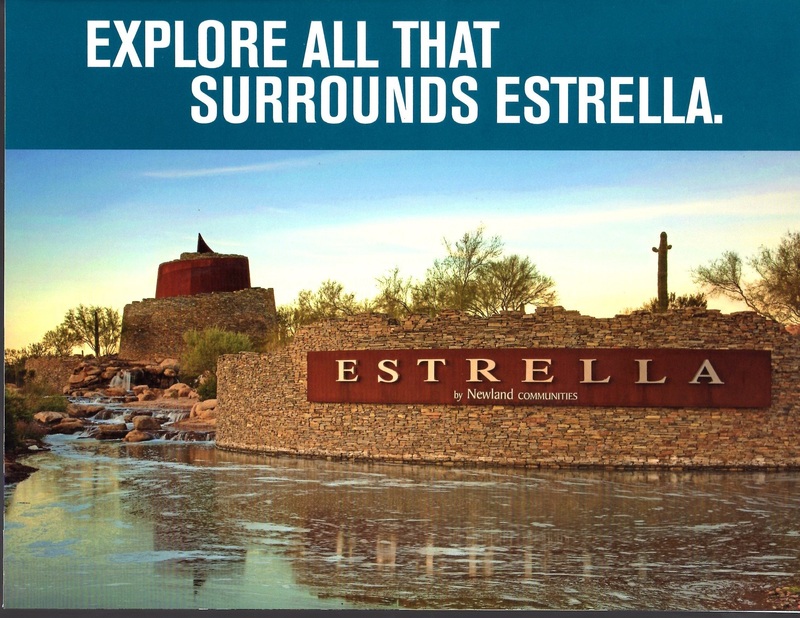 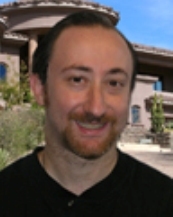 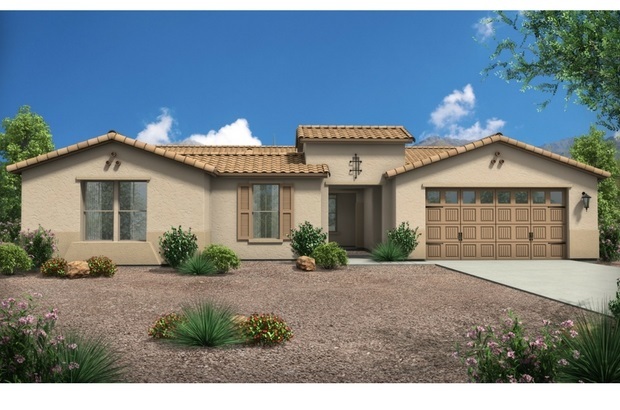 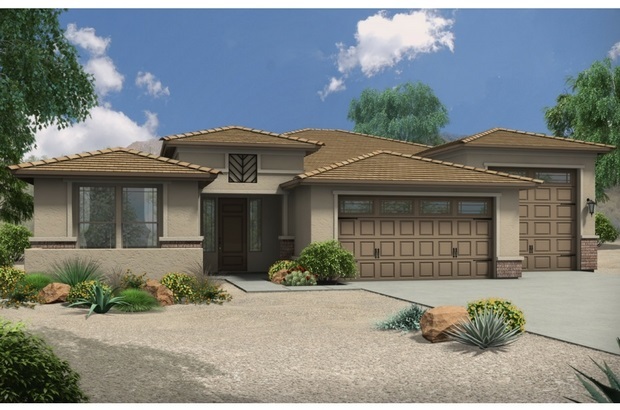 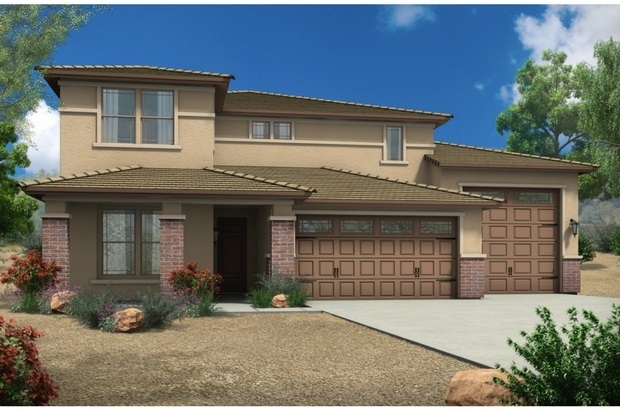 Making its Estrella debut is Courtland Communities. 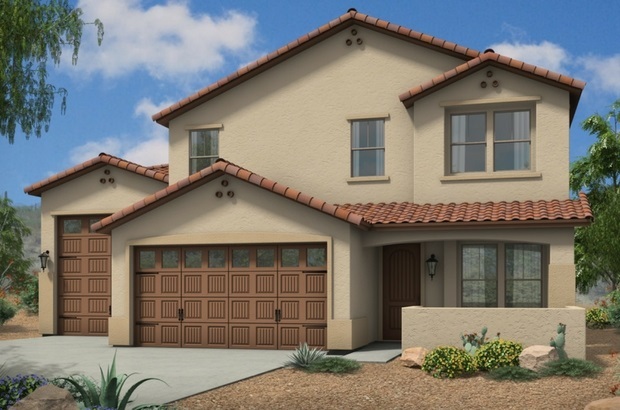 The new neighborhood, Valencia, will offer 70 lots where homebuyers will be able to select from six distinct floor plans ranging from 2,802 to 3,492 square-feet. 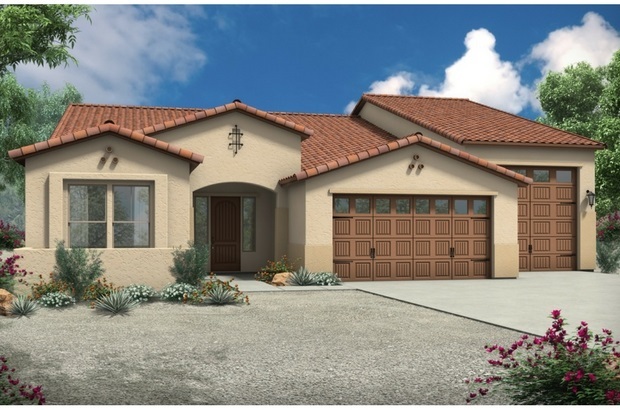 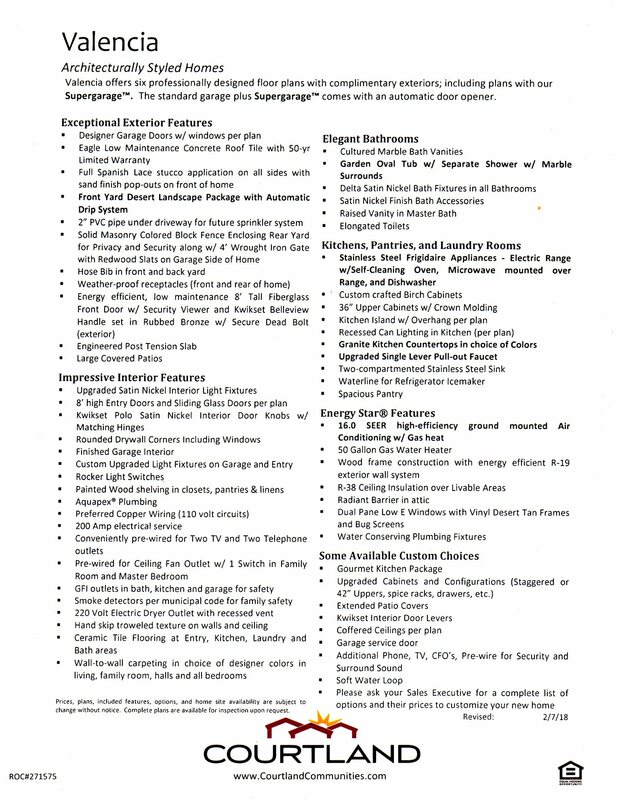 With five of the six Valencia floor plans featuring attached Supergaragestm, Courtland Communities’ homes are ideal for active buyers seeking expansive storage for RVs, boats, ATVs, trailers, or other recreational vehicles. 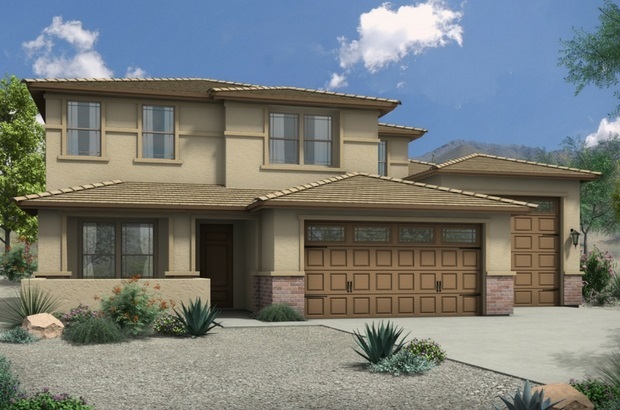 With many home sites offering views of the Sierra Estrella Mountains, Valencia is an ideal community for those eager to enjoy the local desert scenery that surrounds Estrella.